As the PPI deadline approaches, Barclays is still suffering from the money being paid to customers for PPI claims. 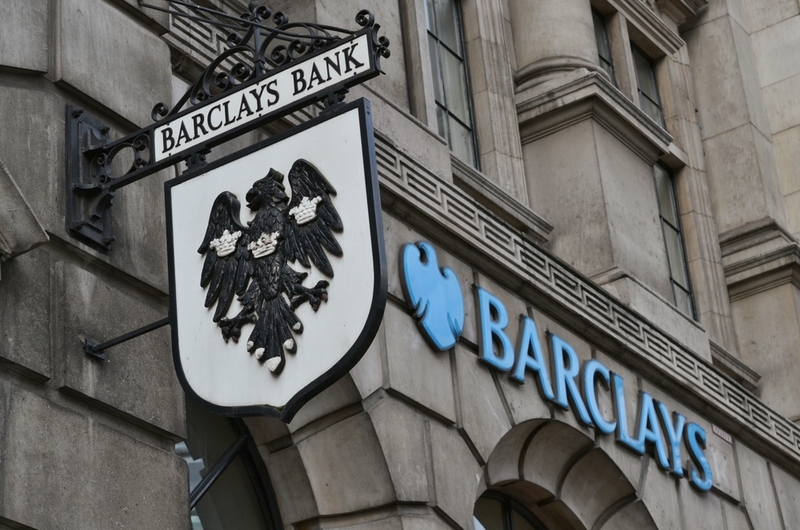 During August, Barclays announced a pre-tax loss of over £230 million. This extreme loss is as a result of two scenarios: a £1.4 billion legal charge payable to the US Department of Justice; and paying even more customers for mis-sold PPI. Barclays PPI claims continue to plague the bank, with repayments being made to thousands of customers. The PPI deadline is now just one year away, but, despite the August deadline, resolving the claims could take months beyond August. 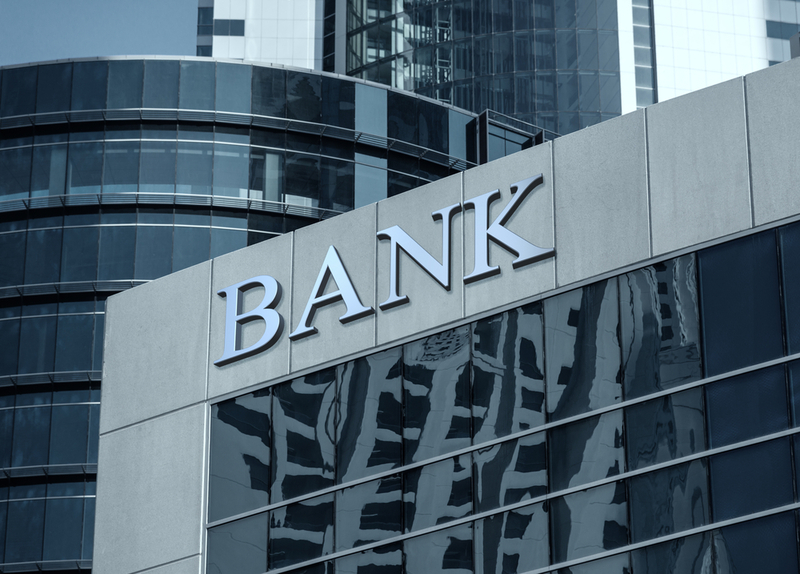 The Financial Ombudsman Service (FOS) still has a huge backlog of claims and some banks may have to continue making settlements after August 2019. How Much Has Barclays Paid for Mis-Sold PPI? Lloyds Banking Group still reigns supreme as the bank that has shelled out the most for PPI claims. Nearly £20 billion has been set aside for compensation, a figure that puts it well ahead of other banks and lenders. As for Barclays, in 2017, it was estimated that the bank had paid over £9 billion to consumers for the mis-sold insurance, putting it second to Lloyds. This figure has not been updated since, but. in the latest quarter, the bank set aside an additional £400 million for PPI claims. If you believe that you might have been mis-sold PPI from Barclays, it’s time to get moving. For some, August 2019 may seem like a long way away, but you don’t want to be caught out and miss the date. The news that Barclays has lost profit due to its PPI claim payouts indicates that the bank is extremely busy dealing with PPI claims, which means the sooner you take action, the sooner you’ll receive your refund. If you remember being mis-sold PPI, you need to find evidence to successfully make your claim to the bank. There are a few ways to find evidence of your PPI. Some people may be fortunate enough to still possess their financial paperwork. However, we also know that many people no longer have these documents. If this is the case, you can either contact a reputable PPI claims company to find the evidence for you or contact the bank to see if it has a record of PPI on your old financial products. The bank should first acknowledge that it has received your PPI claim. Once it has done this, it should reply with an outcome of your claim within eight weeks. It can sometimes take longer, so you should chase the status of your claim with the bank. If your claim is successful, you should receive a cheque shortly afterwards. If not, you might be able to claim again under the Plevin rule (after a cool-down period of six months). If you want to fight the bank’s decision, you can contact the FOS. However, this means that your claim could take even longer to be resolved — sometimes even years. You can choose to do this yourself, but demanding lifestyles and a lack of old paperwork lead to many customers opting to use the services of a claims management company. A reputable PPI claims company, such as Canary Claims, will identify any mis-sold PPI, handle communication with the bank and keep you up to date about the progress of your claim. Most importantly, you should start your claim soon. 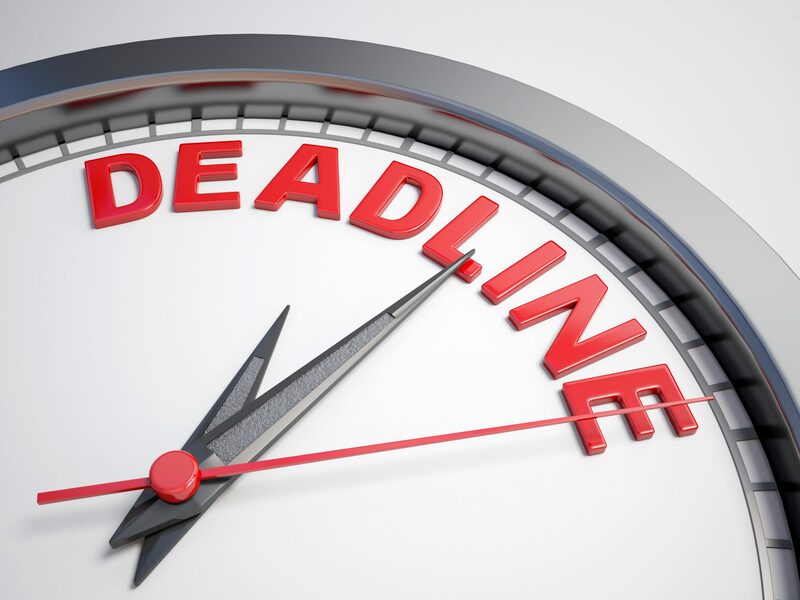 The deadline is coming and PPI claims to Barclays should be processed as soon as possible. Don’t miss the chance to earn back money that is rightfully yours. Canary Claims can assist you with your Barclays PPI claim. Start your claim today with our no-win, no-fee policy [Cancellation charges may apply only if the claim is cancelled after the 14 days cooling off period. 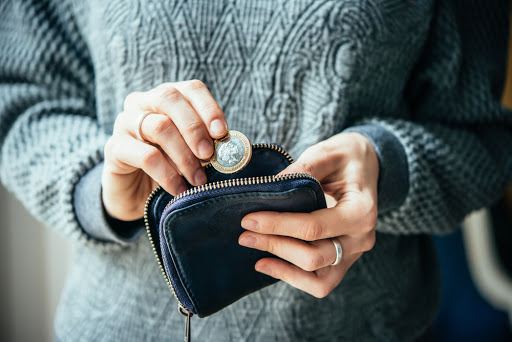 The fee would be based on the work done at the time of cancelling at a rate of £120 per hour and up to a maximum total of £180] and pay just 15% + VAT (18%) if your claim is successful.